The American Baby Company Cotton Sweater Blanket, Aqua Ogee is a multi-purpose blanket that is great for playtime, cuddling, and traveling, and makes an ideal baby shower gift. 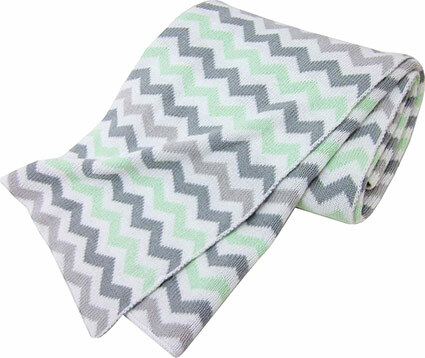 Features & Benefits Soft 100% cotton for baby's comfort Dimensions: 30" x 30"
The American Baby Company Cotton Sweater Blanket, Celery Grey Zig Zag is a multi-purpose blanket that is great for playtime, cuddling, and traveling, and makes an ideal baby shower gift. Features & Benefits Soft 100% cotton for baby's comfort Dimensions: 30" x 30"
The American Baby Company Cotton Sweater Blanket, Grey Ogee is a multi-purpose blanket that is great for playtime, cuddling, and traveling, and makes an ideal baby shower gift. 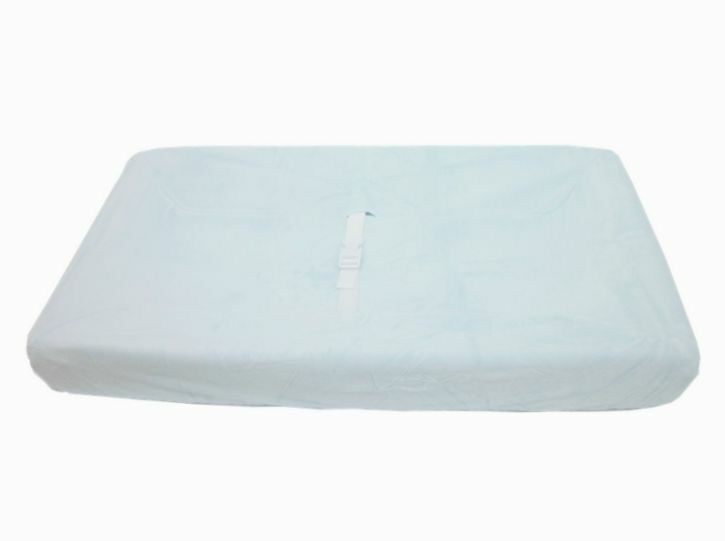 Features & Benefits Soft 100% cotton for baby's comfort Dimensions: 30" x 30"
The American Baby Company Heavenly Soft Contour Changing Pad Cover, Blue are made of an ultra-soft and elegant Chenille and designed fit a changing pad 17" x 35" x 5". 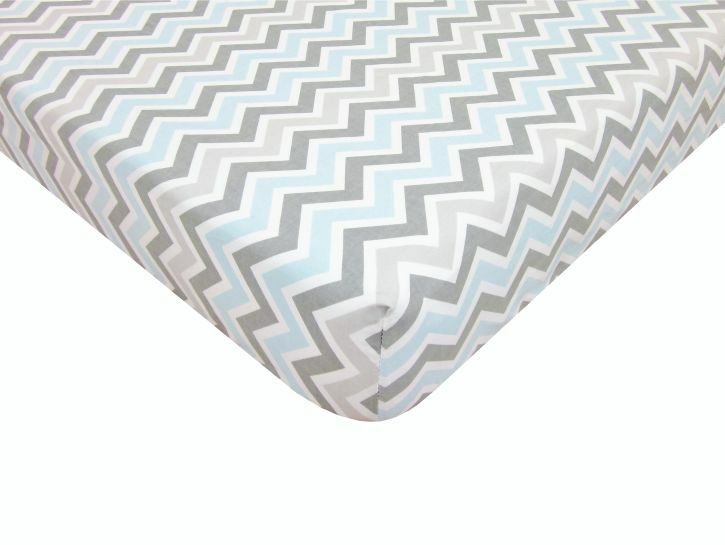 These heavenly soft changing pad covers are a must have in any nursery! The American Baby Company Heavenly Soft Contour Changing Pad Cover, Celery are made of an ultra-soft and elegant Chenille and designed fit a changing pad 17" x 35" x 5". 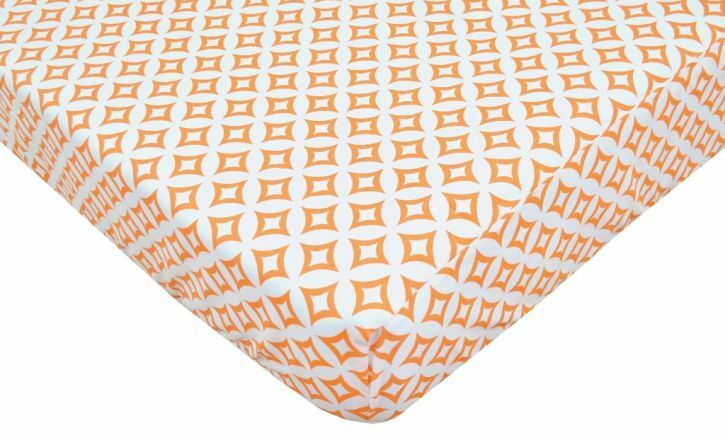 These heavenly soft changing pad covers are a must have in any nursery! 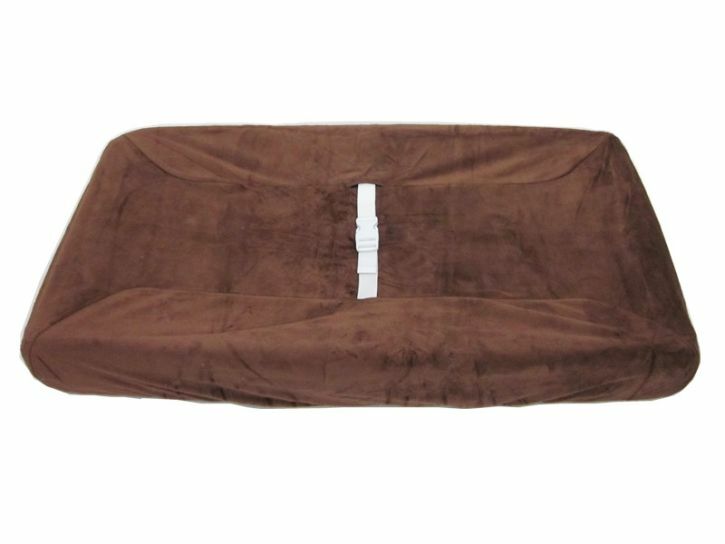 The American Baby Company Heavenly Soft Contour Changing Pad Cover, Chocolate are made of an ultra-soft and elegant Chenille and designed fit a changing pad 17" x 35" x 5". 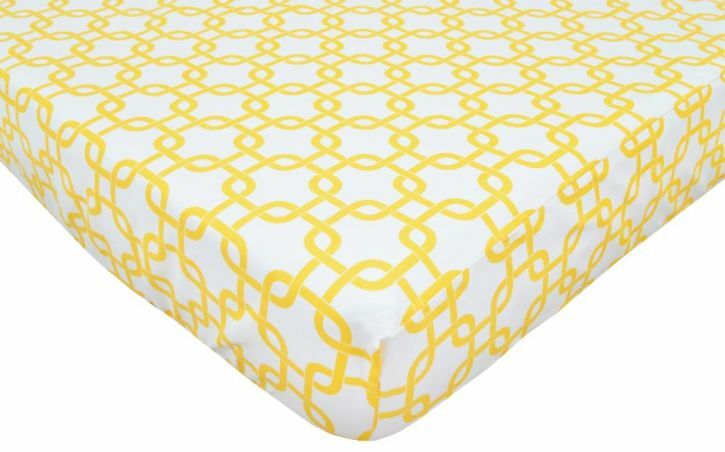 These heavenly soft changing pad covers are a must have in any nursery! 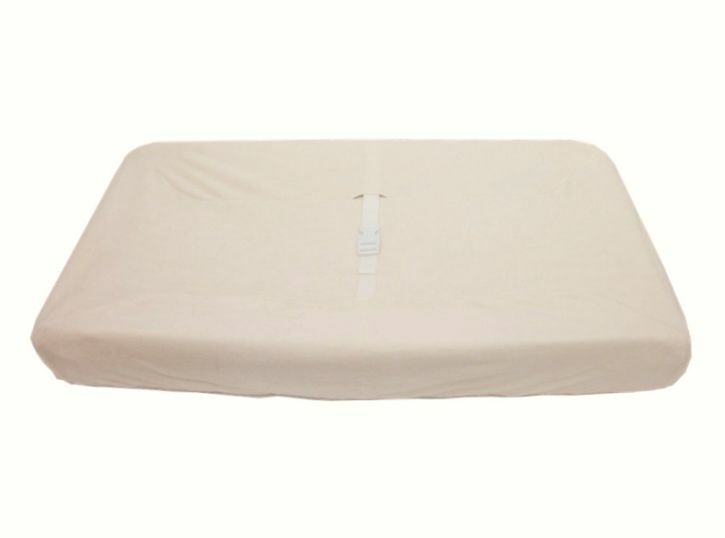 The American Baby Company Heavenly Soft Contour Changing Pad Cover, Ecru are made of an ultra-soft and elegant Chenille and designed fit a changing pad 17" x 35" x 5". 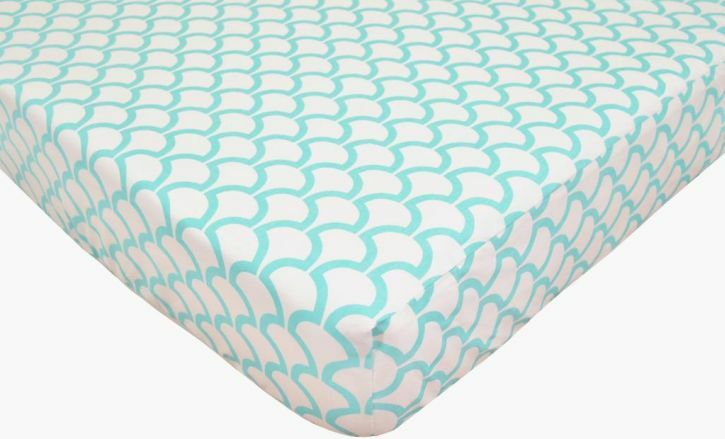 These heavenly soft changing pad covers are a must have in any nursery! 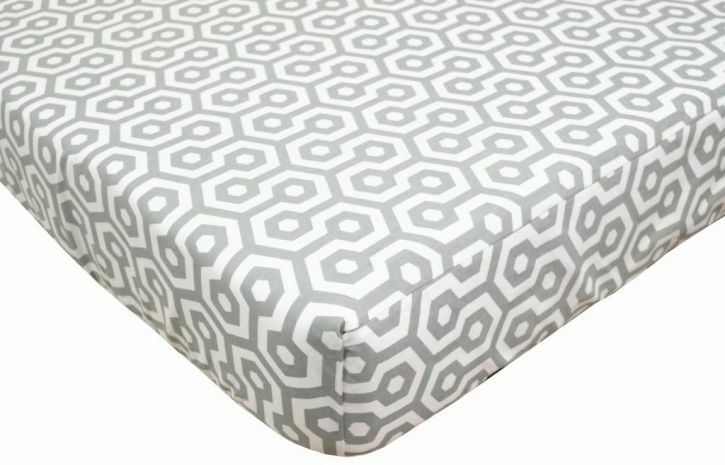 The American Baby Company Heavenly Soft Contour Changing Pad Cover, Gray are made of an ultra-soft and elegant Chenille and designed fit a changing pad 17" x 35" x 5". These heavenly soft changing pad covers are a must have in any nursery! 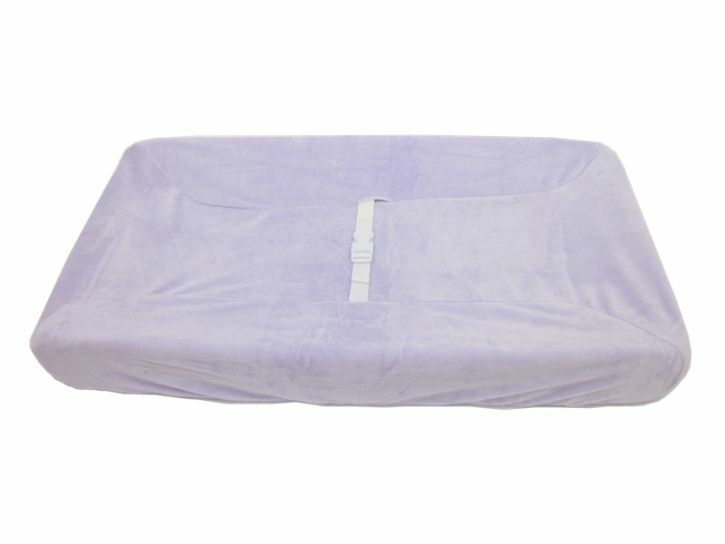 The American Baby Company Heavenly Soft Contour Changing Pad Cover, Lavender are made of an ultra-soft and elegant Chenille and designed fit a changing pad 17" x 35" x 5". These heavenly soft changing pad covers are a must have in any nursery! 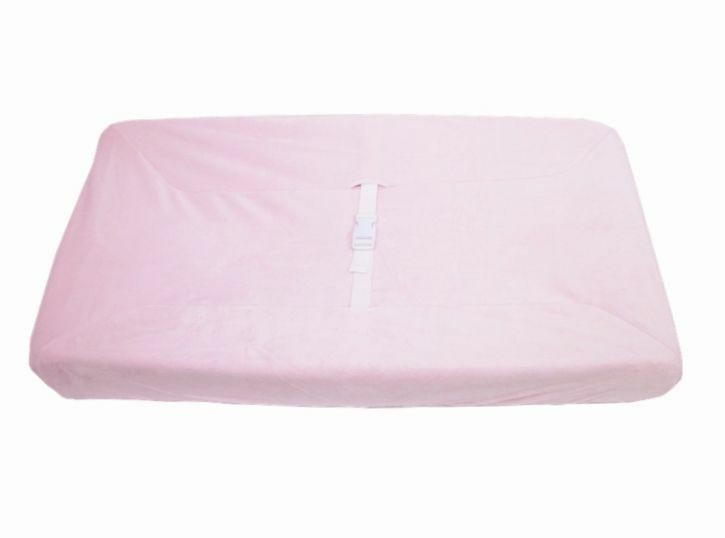 The American Baby Company Heavenly Soft Contour Changing Pad Cover, Pink are made of an ultra-soft and elegant Chenille and designed fit a changing pad 17" x 35" x 5". These heavenly soft changing pad covers are a must have in any nursery! 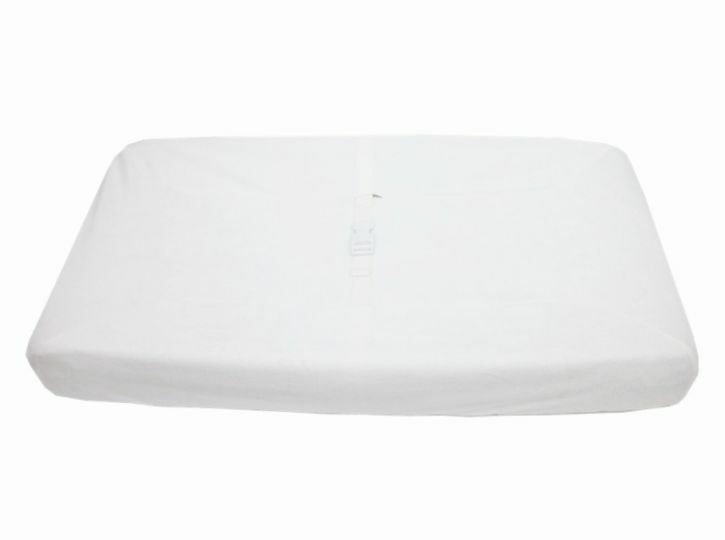 The American Baby Company Heavenly Soft Contour Changing Pad Cover, White are made of an ultra-soft and elegant Chenille and designed fit a changing pad 17" x 35" x 5". These heavenly soft changing pad covers are a must have in any nursery! 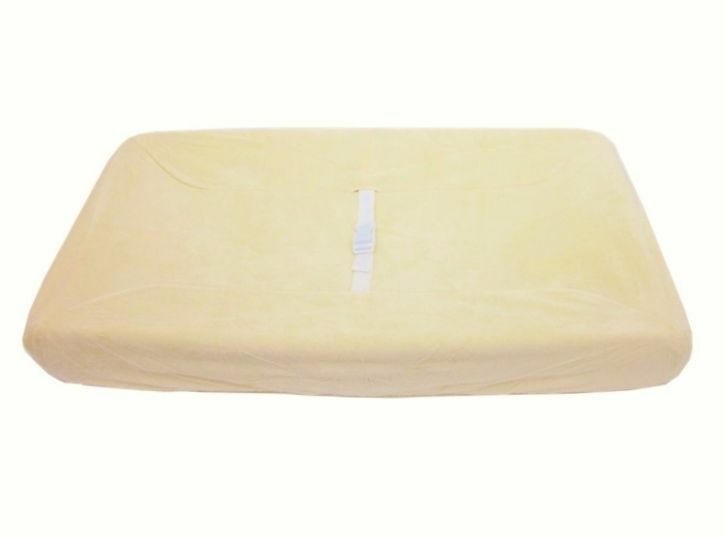 The American Baby Company Heavenly Soft Contour Changing Pad Cover, Yellow are made of an ultra-soft and elegant Chenille and designed fit a changing pad 17" x 35" x 5". These heavenly soft changing pad covers are a must have in any nursery! The American Baby Company Heavenly Soft Crib Sheet, Aqua Sea Wave is made of an ultra-soft and elegant Chenille that securely fits your mattress with elastic all around. These are so soft and elegant, they're a must have for your nursery. Dimensions: 28" x 52" x 9"